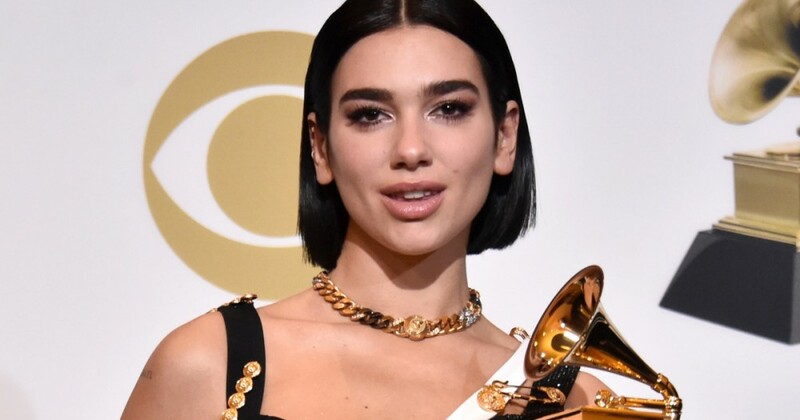 Dua Lipa didn’t settle for her first Grammy with out sticking it to the person. Upon receiving the Best New Artist Grammy on Sunday, the singer took a dig at Recording Academy President Neil Portnow, who acknowledged feminine artists needed to “step up” eventually yr’s ceremony. While accepting her award she mentioned it was an honor “to be nominated alongside so many unimaginable feminine artists this yr.” She then added, “I assume this yr we actually stepped up.” After her speech, the award winner defined her motivation to incorporate this refined shade.